Lots of people post individual pictures or even albums of photos on social media sites like Facebook. You can make your images stand out by turning your favorite images from a trip into a poster complete with a title. The finished poster can be sent to an online lab for a print to hang on the wall or uploaded to your favorite photo sharing site. 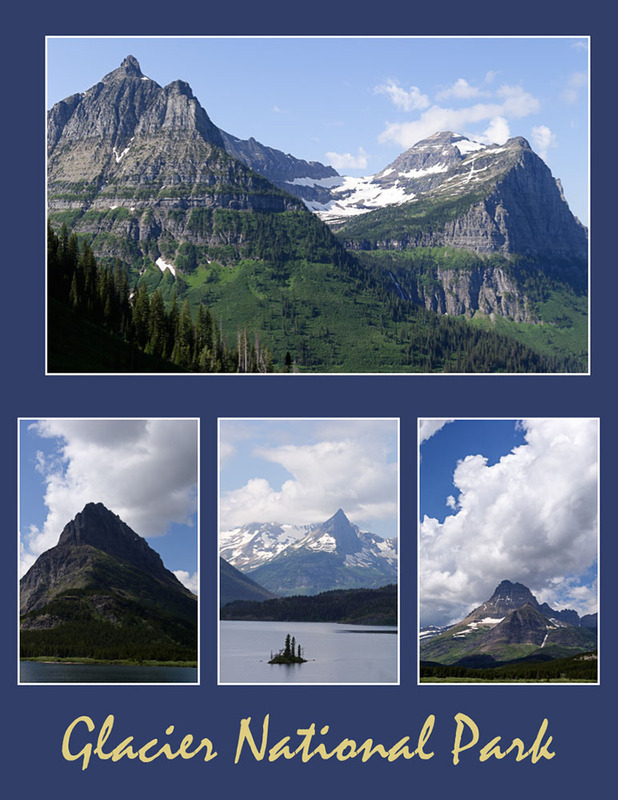 Whether you prefer electronic or printed posters, you can learn to make your own using Photoshop or Photoshop Elements in my class Creating Digital Cards and Posters beginning March 13, 2018, in Missoula, Montana. Click here to register.